Your garden shed, office or workshop often houses expensive equipment and confidential information that you cannot risk being stolen. Sheds are a known target for criminals, who capitalise on poor construction and lax security. That’s why at Ace Sheds we are pleased to provide Secured sheds and garden buildings which exceed a set of stringent security criteria. Hinges are secured with coach bolts or non-return screws. Using padbars and close shackle padlocks. Securing shed windows with heavy wire mesh. Securing valuables to a ground anchor - a chain or strong point set firmly into the ground. 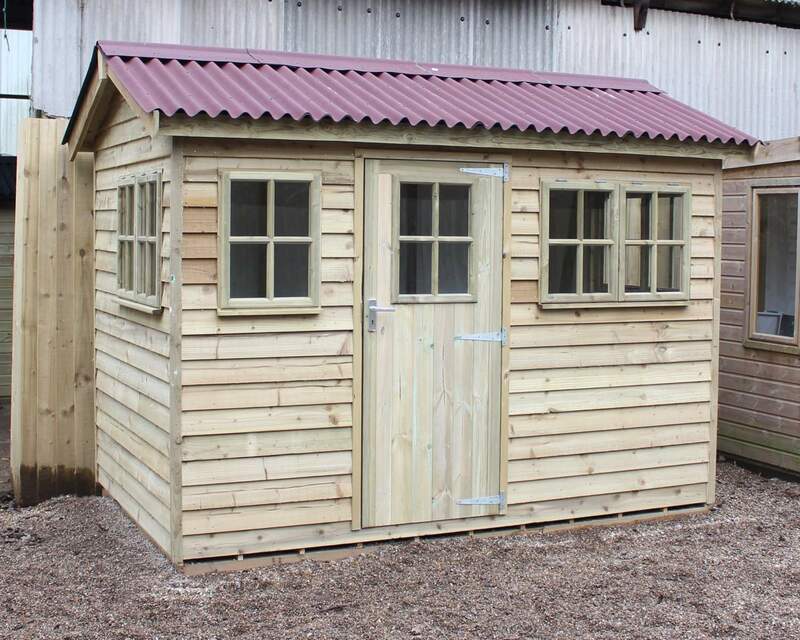 If you find your garden workshop or shed does not have the level of security you need for your peace of mind, it is highly advisable that you consider one of our Secured Shed. At Ace Sheds we offer a wide range of structures that meet and exceed the high levels of security required. We are always willing to customize your shed design to make it even safer. Our team members are available to talk you through the process of choosing or designing a Secured Shed. If you already know the design and features you want to incorporate in your secured shed you can configure and buy it today through our online shop. 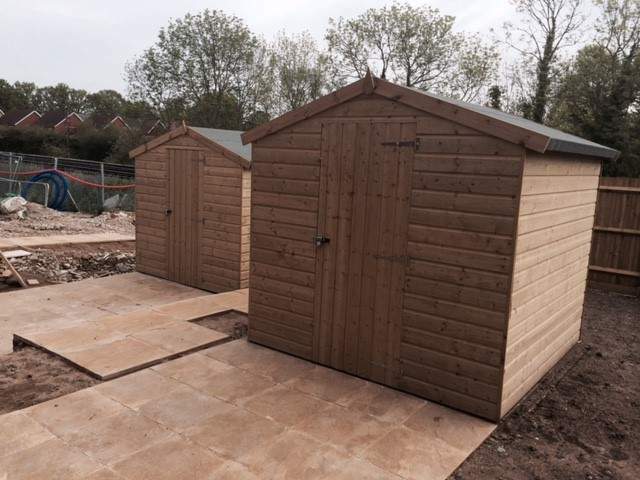 We at Ace Sheds are working alongside various major house builders in the South East Of England and provide them with our Secured sheds. We are specialists in understanding the needs of house builders and tradespeople, as well as helping them interpret and apply advice regarding Secured Sheds. 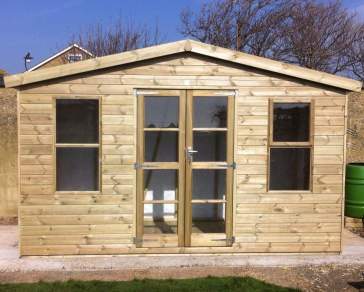 We realise that each site and company is different and has different requirements of its secure garden sheds. Being the manufacturer, we can cater for these different requirements. 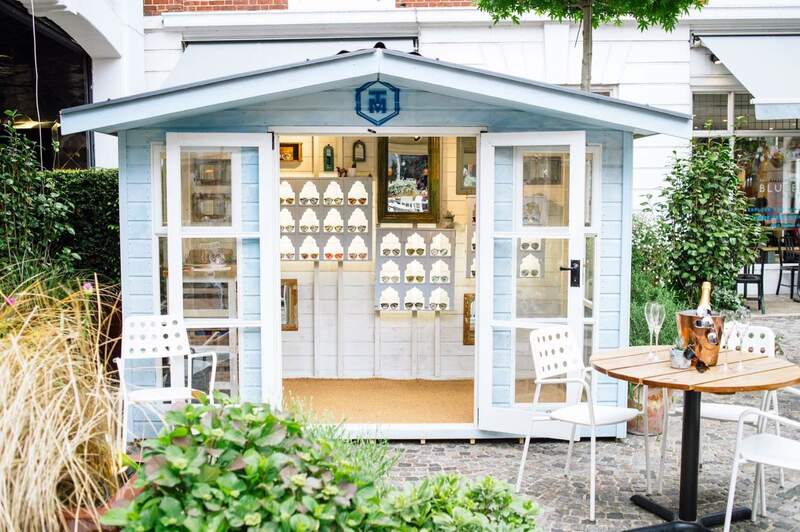 We are able to advise you on the best size of shed for each plot and can provide full customisation of design to fit in with the aesthetics of your build.